The Icelandic Children’s Culture Festival is a platform for creativity, culture, art and, above all, having fun—all fields in which children seem to excel. 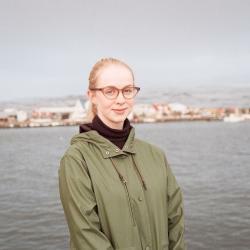 The festival’s events take place in various venues around Reykjavík, like swimming pools, schoolyards and even on the streets. Workshops, concerts and exhibitions are part of the program, including a journalism workshop, photography competition and a performance from the youth circus, to name a few. It’s safe to say that there will be something for every child. The festival is a feast for the young and creative minds of children, parents and grand-parents alike! Check out the programme here. The festival runs until April 24 and admission is free.